Navy SEAL A.K. 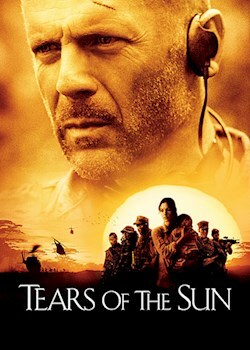 Waters leads his team into war-torn Africa in search of the beautiful Dr. Kendricks. When she refuses to abandon the refugees in her care, Waters becomes torn between his orders and his conscience.